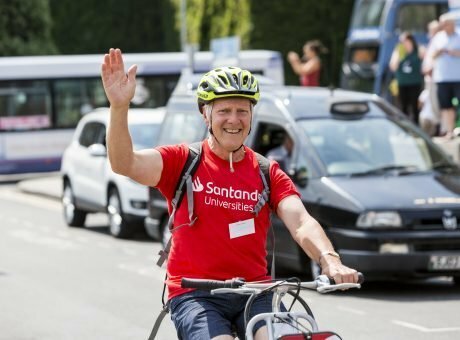 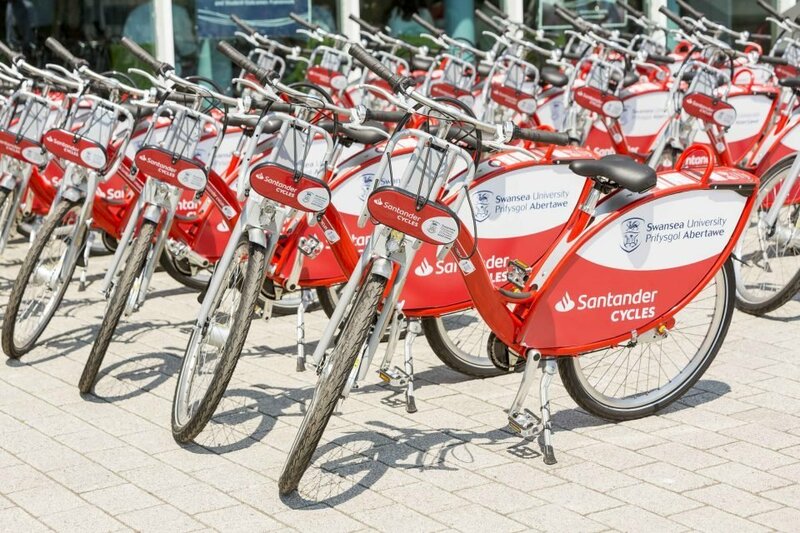 Hop on a Santander Cycle and explore the city and bay by bike. 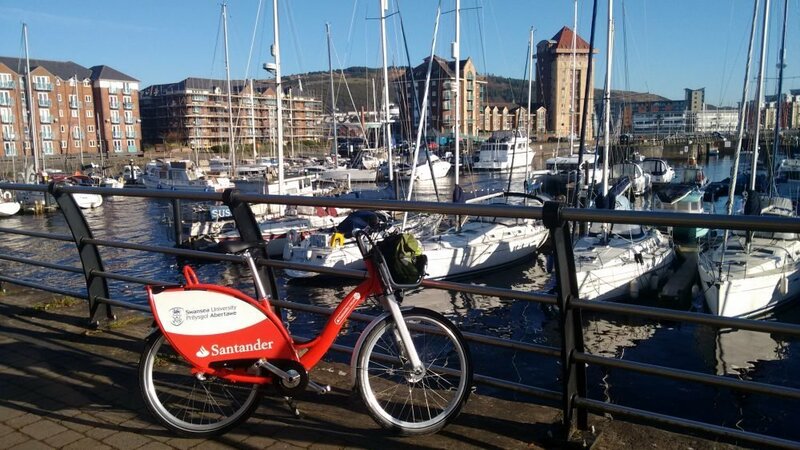 Bikes are easy to hire from 5 docking stations located along the sweep of Swansea Bay. 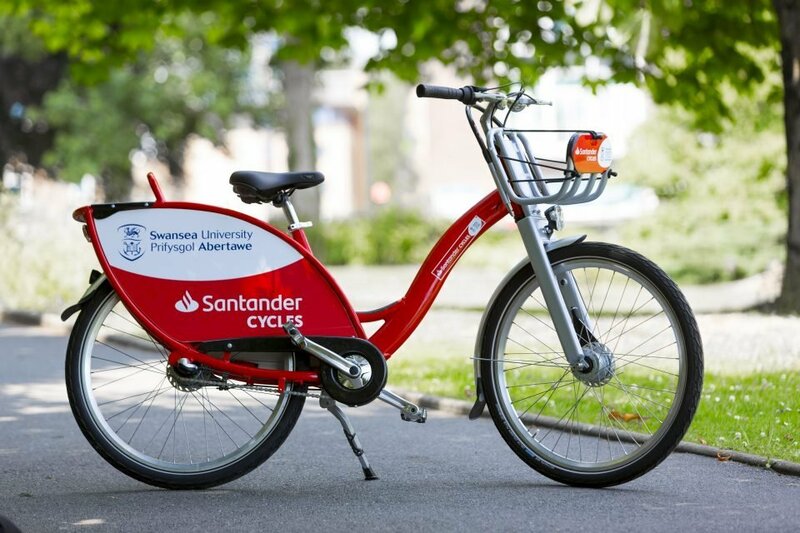 Santander Cycles Swansea is a self-service bike share hire scheme for everyone to use. 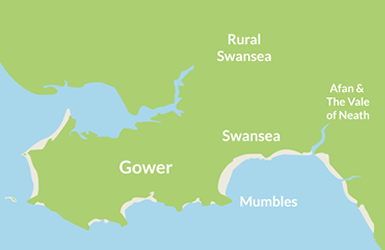 A sixth hub in Mumbles will open soon! 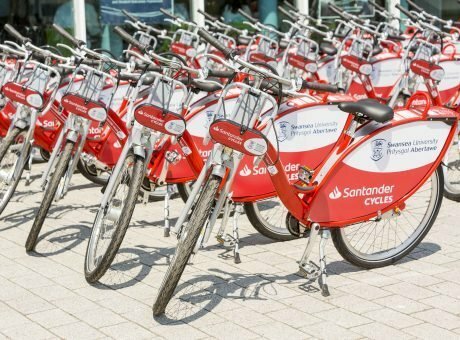 To use the bikes you first have to register online. 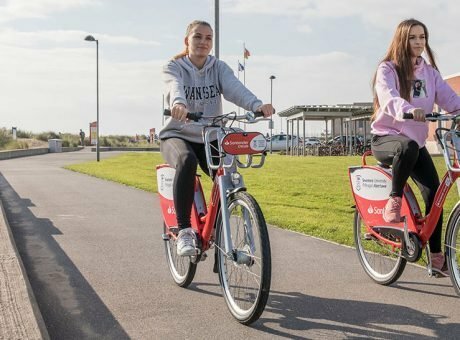 Registration is really simple and once you're done you can pick up and drop off the bikes at any time of day or night at any of the five conveniently located hubs along the Bay. 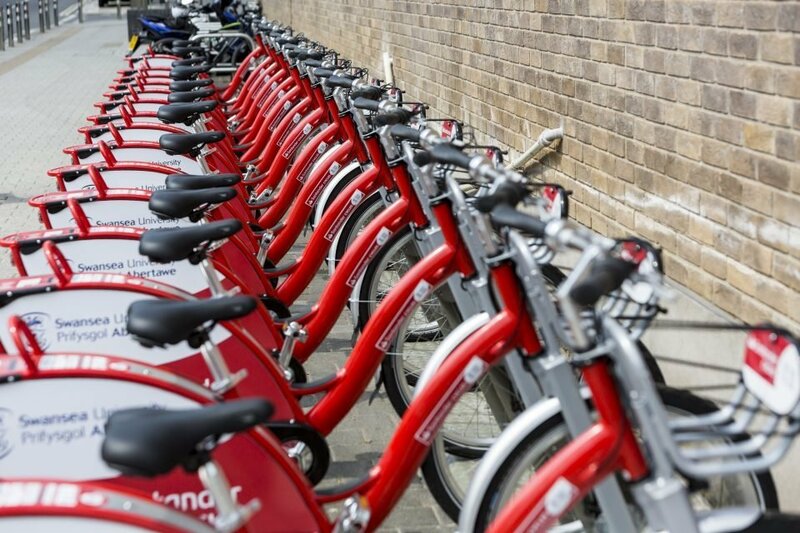 You can also use other nextbike schemes located in 25 countries worldwide. 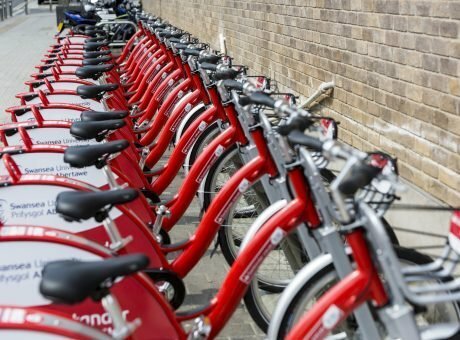 Hiring the bikes is really affordable too. 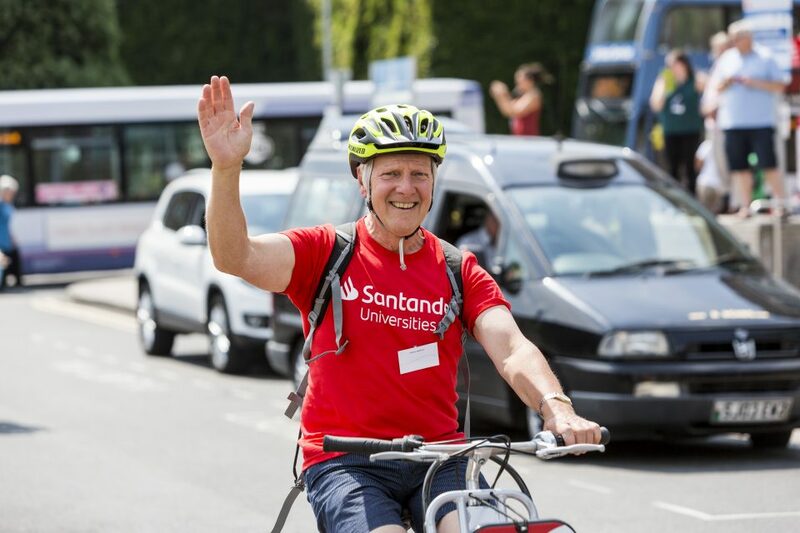 If you're an occasional user you can pay-as-you-ride from as little as £1, but more frequent users can sign up for an annual subscription, which is a great option as it gives you the first 30 minutes of each ride free! 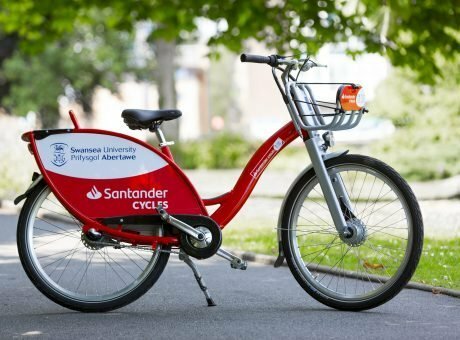 Find out all you need to know and register on the scheme website: www.santandercycles.co.uk. 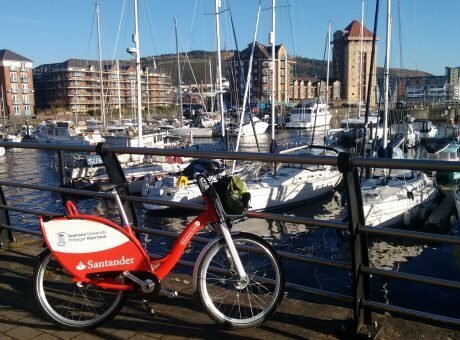 The bikes are available for hire 24 hours a day, 7 days a week from any of the 5 hubs located along the sweep of Swansea Bay.